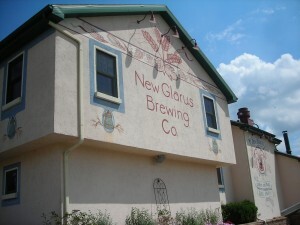 The great thing about summer is the beer! 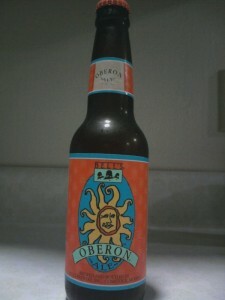 I was able to pick up a 6-pack of Oberon, the summer seasonal from Bell’s Brewing. At first, there is a strong orange/citrus aroma. The taste is a sweet wheat and orange, balanced by a nice hop note. 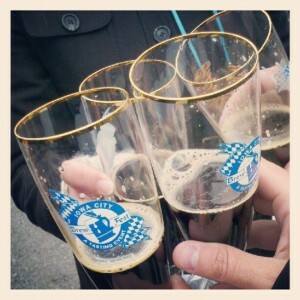 It is very mild, and has generous carbonation. It is nice, and light, and finishes clean. Although Oberon has a slightly higher ABV (6.8%) than most wheat beers, it doesn’t seem like it. 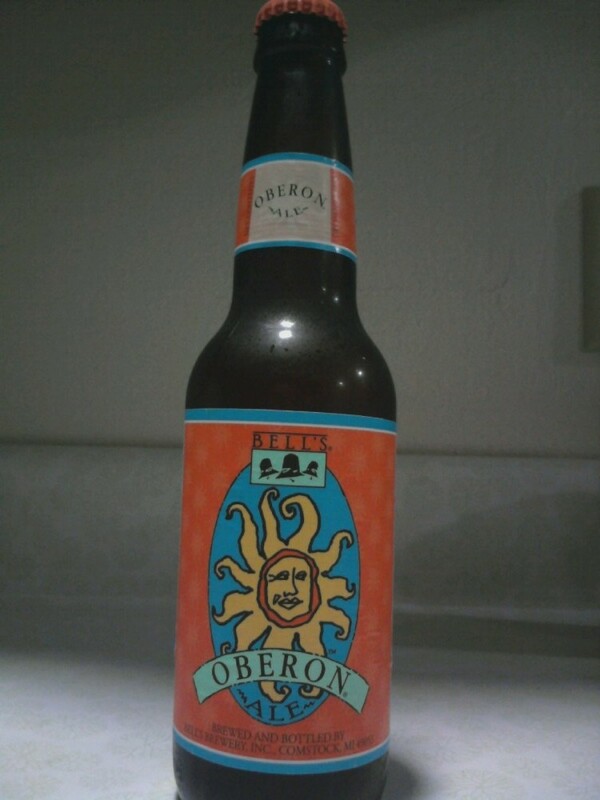 Have you had Oberon? What did you think?